The renovated Red Sea Eilat, located in the city center a step away from site and recreation in the city and only a few minutes’ walk from the beach. In the front of the hotel are cafes, restaurants, stores, post office, change and bank. 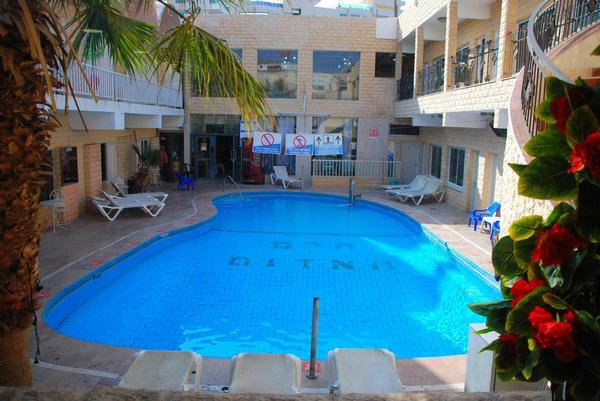 The hotel has a swimming pool, synagogue, new dining room offering luxury breakfast and dinner. Maman Beach The Owned a private beach and restaurant are located in the north beach. The restaurants offer a fresh fish from the Red Sea, BBQ (meat on the grill) , salads, Italian and Moroccan food and reach bar . Karaoke every evening, public singing and dancing music that make you feel on the best vocation. 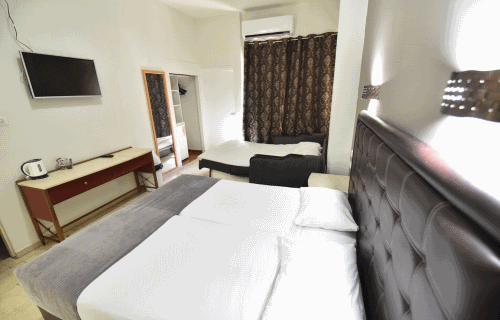 Exclusiveness of the hotel City Centre, breakfast and dinner with rich and varied. It has a private beach 10 mins walk the hotel is centrally located just steps from the shopping and entertainment venues.